Good things come three in one. Advanced Camera and Laptop Backpack Tri L for DSLR, features a three .. The Manfrotto Advanced Camera and Laptop Backpack Tri M is designed to be used in three different wa..
FastTrack-8 je prva foto sling torba sa integriranim remenom za fotoaparat. Glavne značajke: Pretina.. 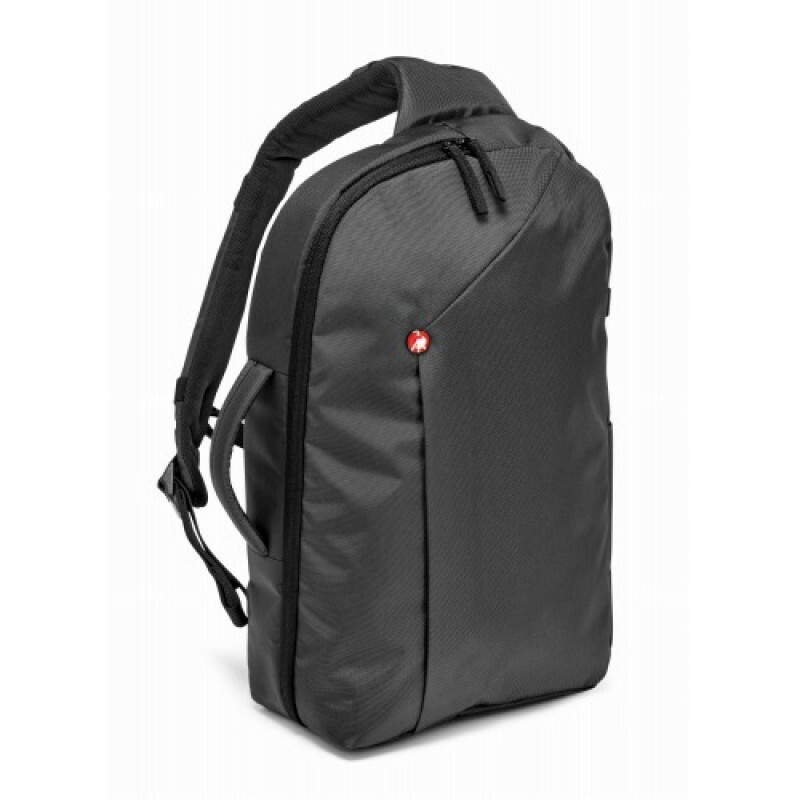 If you are looking for a compact, versatile and stylish camera bag, the Manfrotto Street camera..
Optimum protection for mirrorless cameraCleverly designed for photographers on the goQuick-access st.. Maximum protection for mirrorless cameraWear it comfortably as a sling bag or as a backpackQuick-acc..